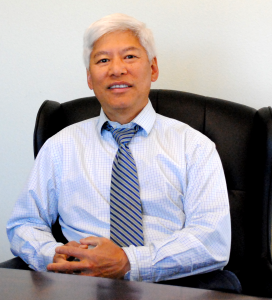 Dr. Howard Tsang is a board certified Occupational Medicine Physician. Dr. Tsang was raised in Oregon and graduated from Willamette University and received his medical doctorate at the Oregon Health Sciences University. He then completed his internship at the University of South Florida.When he is not spending time with his family, Dr. Tsang enjoys the outdoors and is an avid tennis player. 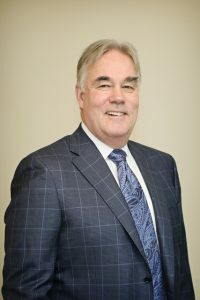 Dr. Braddock has held numerous leadership positions throughout his career, including Medical Director over the occupational medicine department of several major clinics and medical centers in Oregon, and twice elected President of medical staff at a large area hospital. Dr. Braddock is a member of the Medical Advisory Committee to the Governor regarding Occupational Medicine and sits on the board of the National Association of Health Professionals. He has also served as a delegate to the American Heart Association. Dr. Braddock received his Doctor of Medicine from the University of Oregon Health Sciences Center.